Best time to visit Rarotonga and Cook Islands is winter and early spring, from May to October, which also coincides with dry season. The unbeatable combination of warmth and sunshine will drive you crazy with a variety of endless water activities. Relax on the beach, dive into crystal clear water, practice kitesurfing, and hike across the Cook Islands! In August, Manureva Aquafest with its five-day non-stop parties will spin you in the whirlwind of excitement. Late November welcomes one of the biggest paddling competitions in the world—Vaka Eiva—which will cheer you up before the rainy season hits the islands. December to March is the rainy season with short, heavy cloudbursts followed by hours of sunshine. Clear waters, shallow lagoons, white sand beaches, and hidden places offer the best beach holidays for all kinds of vacation. 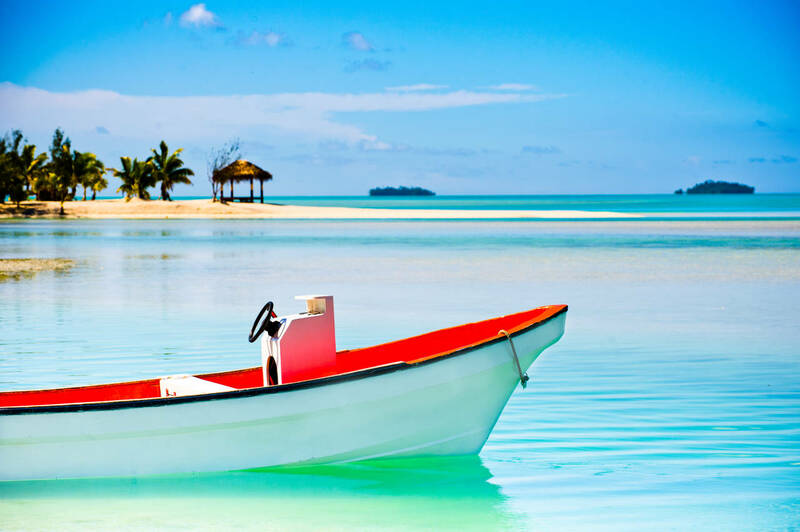 Whether you are travelling with your family, enjoying a honeymoon, or looking for some adventures the Cook Islands have something for everyone! Lonely uninhibited islands, sand cays, reef-islets, and bushlands hide a rich diversity of seabirds, endemic land birds, and migratory species. Get ready for an inspiring birdwatching trip!